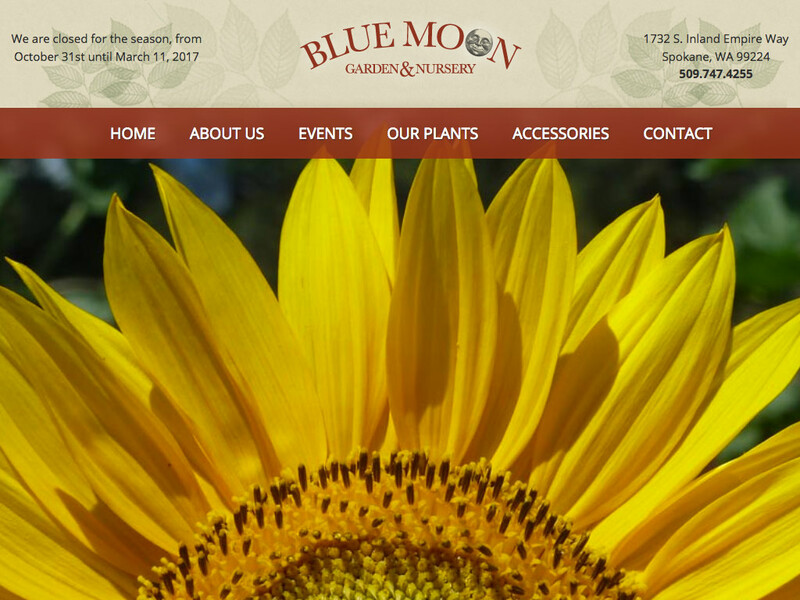 We custom designed a new website for our long-term client, Blue Moon Garden and Nursery out of Spokane, Washington. 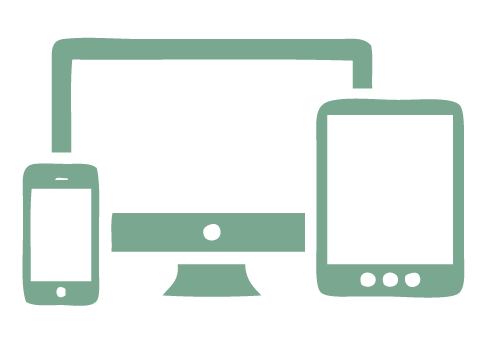 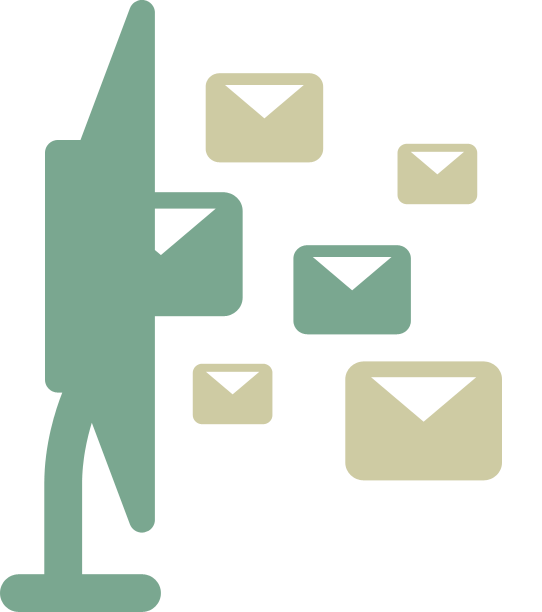 New functionalities include Instagram and Facebook integration on the homepage. 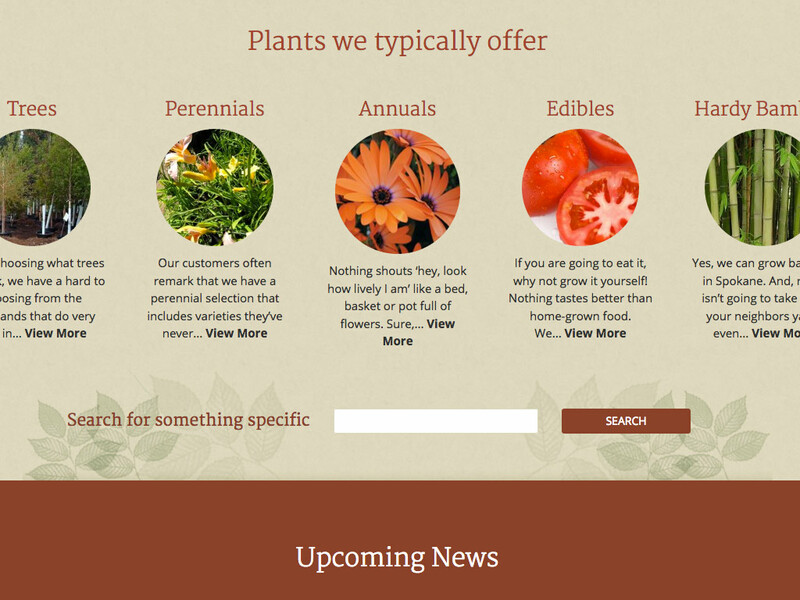 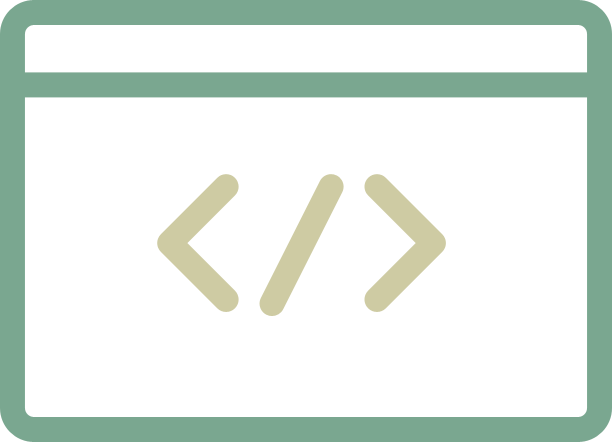 It also features a great way to find the plants you may be looking for.